Councilman Kenshin arrived back at his new office and sat down with a smile. The New installation was just about complete, only small finishing work needed to be done now. The Cascadian engineers, pilot instructors, and combat specialists would be arriving within the hour. The Storage and customs docks had been changed and refit and connected to the 2 maintenance docks and became one giant construction and refitting bay.. leaving the other 2 docking bays open for transit. The Cascadian teams had been busy blasting deeper into the ground of the moon and creating barracks and training rooms and R&D labs, following all the schematics Zeon had provided to allow for their AI's to be compatible with the new systems. Kenshin flipped a switch and a window opened behind him. 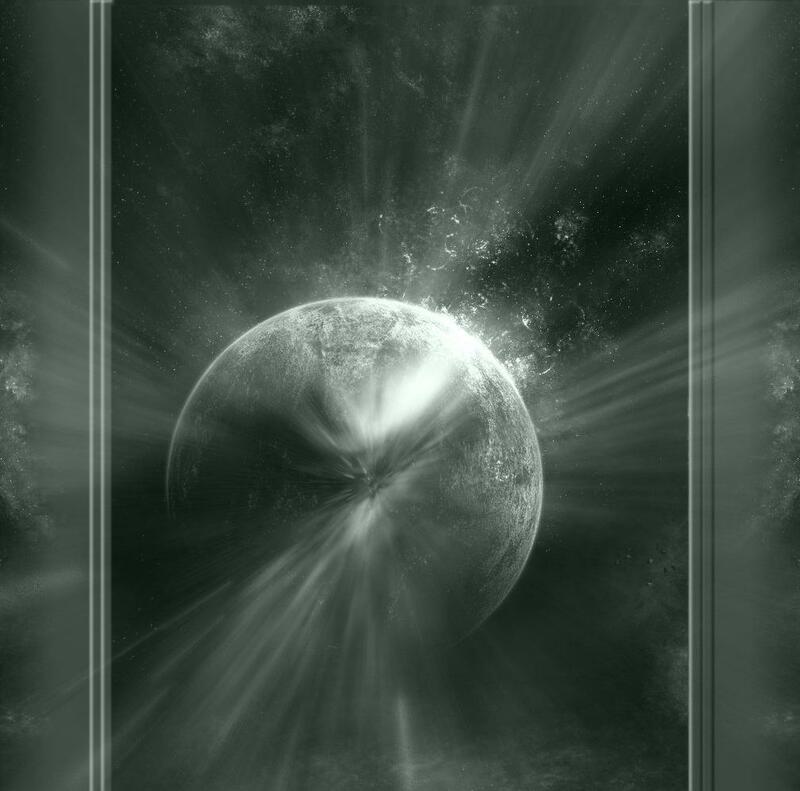 He looked out over the piece de resistance, a large crater with a shimmering energy field dome over it with 2 large sections that had a double door corridor, a projected energy airlock. The ship yard. " I believe it is time I contact Charr Rall." Upon receiving the message Ral smiled and immedialty told the assigned members of the Zeonite team to get moving and prepare to launch in a ship that had recently be re outfitted and re purposed to be a transport ship specifically for this team, code named The Sparrow. He would send a message back top Kenshin detailing when they would arrive and what they would arrive in so they would know immediately it was them. "I look forward to getting this all underway Councilman Kenshin." The Sparrow departed with a compliment of Zeonite scientists, engineers, pilots and A.I specialists to get to the new base of Utopia Planetia. Upon their approach to the base Ral hailed them. "Utopia Planetia, this is Charr Ral of Zeon, we are approaching now." "Sparrow, this is Utopia Planetia control, you are cleared at your vector, docking bay is cleared for you and open, At your leisure Charr Ral. We're all looking forward to this partnership here, and we've got the systems all warmed up for what ever AI is coming with you. "The A.I can log in remotely from here, they'll be there in a few seconds. We'll get the docking underway." He looked older and very sophisticated, almost like a tactician of sorts, and was a dark greenish color. He was going to introduce himself with councilman Kenshin. "Hello councilman" he said with a slight accent that would have been german back on earth. "My name is Artyom, I am a P.A.S type A.I, Pilot Assistance System. I am Charr Ral's personal A.I"
Artyom nodded and seemed to smile just slightly "That sounds wonderful, in Zeon we just have usually stay on our human's holo projection wrist device. This station seems very advanced, I can't wait to learn more about it." As soon as the ship was stable and fully docked, the hatch opened and Ral walked out, with the sizable team he brought with him. He smiled wide and extended a hand to shake with Kenshin "Hello Councilman Kenshin! It's good to see you. Allow my team to introduce themselves." A tall man, atleast 6'7 walked over to Kenshin and bowed respectfully "My name is Derick Arztot, I'm a new A.I Design specialist, graduated top of my class." The large dark skinned man made sure to add that last part to hopefully make him being new less of a worry. A woman of much shorter and stockier stature, with a tanned asian skin tone and bright blue eyes walked over and smiled with a wave "My name is Yukiko Akishima, one of Zeon's head fighter engineers, it's a pleasure to meet you!" Behind her was a pale skinned woman of average height with a close cropped hair style walked over and gave a very clean military salute "Officer Selina Johnson of the Blood Angels squadron, I look forward to working with you." Last not but not least was another woman, she was older than the rest by some years, early to mid fifties perhaps. "Hello councilman, my name is Julia Alyphs, a neural scientist specializing in developing new A.I systems." Council Kenshin smiled as he greated each of them. " it is a pleasure to meet all of you, and I look forward to working with everyone, Please follow me and I will show you around while the dock hands offload your gear and belonging and bring them to your quarters. 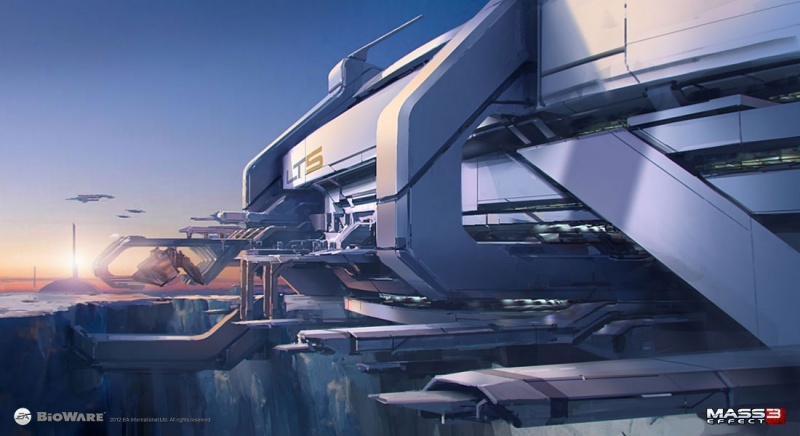 :: he would begin walking pointing out the state of the art Docking facility that they were currently already in to begin with. They followed Kenshin, taking in the sights and all the information he gave them about the docking facility. Yukiko smiled "Wow, this is much more streamlined than the machinery back in the fleet, this is amazing! Do you mind if I take a look at the schematics for this docking bay at some point?" =Councilman kenshin smiled:: Not at all, All of you have full access to to base except for departing long range flights and the downloading of data off of the computer terminals. From Here we"ll go past the internal training groudn we've created to help the zeonite pilots that came with you quicken your limited reflexes. "This room will fill with water and you might notice each corner has a small emitter array, these will create an artificail gravity field, the water will add resistance based on its salinity and chemical makeup, while the gravity will allow for normal movement as if your were not under water. the enhanced presure should help get your reflexes up to a point that you can handle a Cascadian fighter.Any questions?" Selina Johnson raised an eyebrow "Handle a Cascadian fighter? I've heard your reflexes are rather high, and your tech was advanced but is it that much different than Zeonite fighters? Operationally I mean." " Well, our next stop is a simulation room, our simulators have both directional force emitters and a gravity field as well a g-force emitter it will simulate identically what it would be like to pilot a cascadian fighter in either a space fight, a speed and manuevers course or a recontype mission. you can test yourself "
They followed instruction, getting aboard the simulation as they were directed. They were all excited to see what this was going to be like.